The Chase Sapphire Preferred offers a 50,000 sign-up bonus after meeting the minimum spend requirements of $4,000. 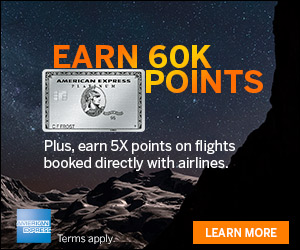 You can also earn 5,000 points when you add authorized user during the same period. The Chase Sapphire Preferred (Learn More Here) is a great option to use along with The Chase Freedom card to maximize your rewards. 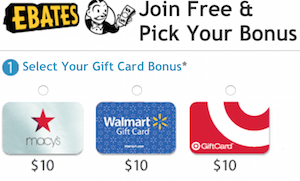 If you have the Freedom Card, you can Activate 5x points bonus categories. and then transfer them to your Sapphire account. No foreign transaction fees making it a great card for travel. 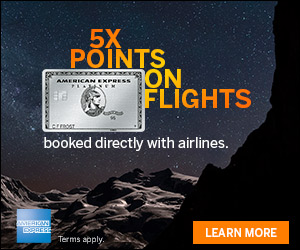 The Chase Sapphire Preferred Card (Learn More Here) offers valuable rewards for frequent travelers and is definitely a card worth considering if you are under Chase’s 5/24 rule. If you are a fan of Chase’s partners, like United, Southwest, Virgin Atlantic, Marriott and Hyatt you also should consider the benefits of this card. To learn all about this card, learn more here.